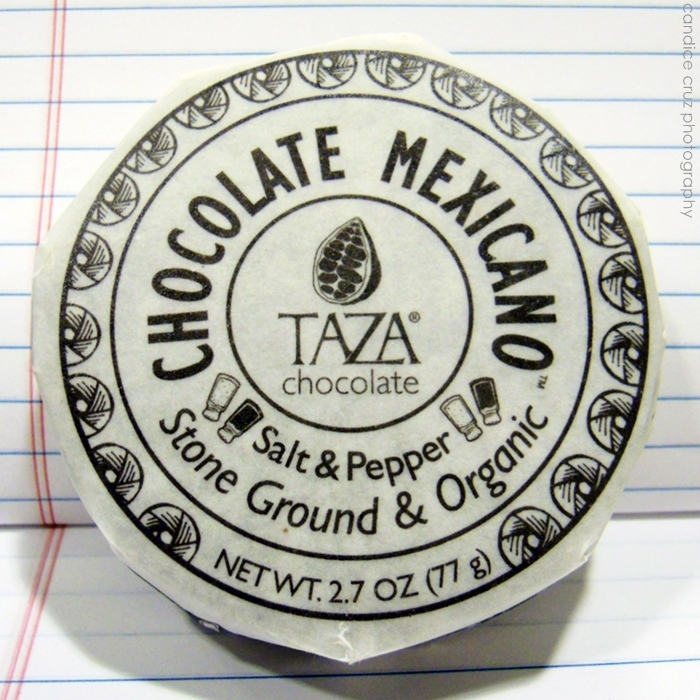 I think it’s possible that I am the only person that gets excited about new chocolate flavors, especially when it involves Taza. I stopped by Bloc 11 for an afternoon caffeine fix on Friday and came across their display of two new Taza chocolate flavors — coffee and salt & pepper — so I picked up a salt & pepper bar to try. If you haven’t had one of their chocolate discs before, they come with two per pack and it’s really easy to break them into 8 pie-wedge pieces for easier sharing. Which is what I did and it was interesting to see other people’s reactions. Some, like me, really liked the new flavor and the savoriness but others thought it was either a little too salty or a little too peppery. I know in general, some people don’t like the chalkiness of their chocolate. I don’t get it all that often but I find that I seek it out when I’m looking for chocolate with a lot of texture. Of course, in the end, there weren’t very many complaints about free chocolate on my desk and it seemed to do a disappearing act. 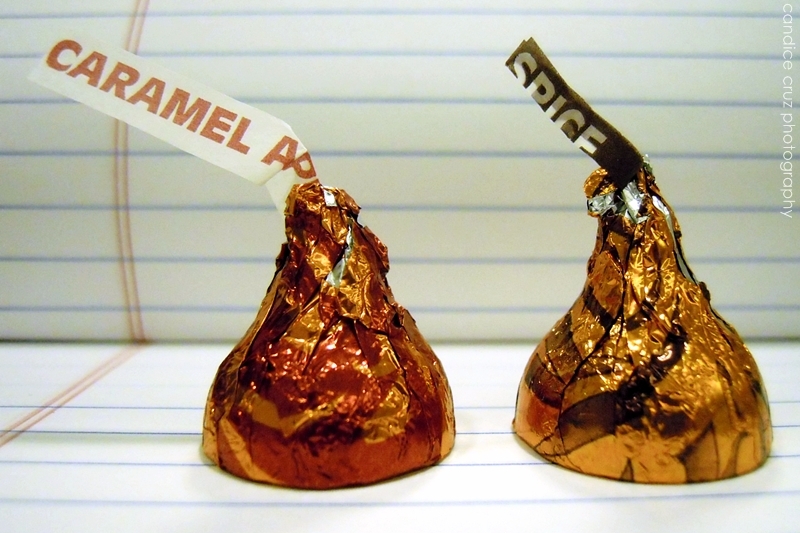 Of course, I’m not exactly sure why I’m excited about these two new flavors when I can’t really eat them anyway. Again, I just think it must be a fun job coming up with the flavor ideas. I think they should come out with a sea salt and caramel flavor next (that is hands down my favorite chocolate flavor combo by the way) in dark chocolate of course. What flavor would you create if you could? I’m curious to see what other people would come up with. This entry was posted in candy, chocolate, somerville, Taza by shortcakescraps. Bookmark the permalink.